“It’s my debut album so for my first one (to be nominated) out the gate, it’s like, it was overwhelming a little bit. 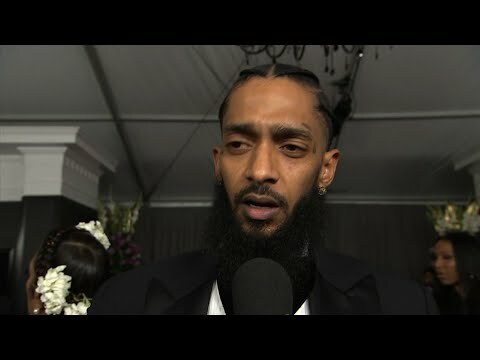 It was ... inspiring, humbling,” he said in an interview with the Recording Academy on the red carpet of the 2019 Grammys, which he attended with this daughter. This story has been corrected to show that the first name of Los Angeles’ police chief is Michel, not Michael.